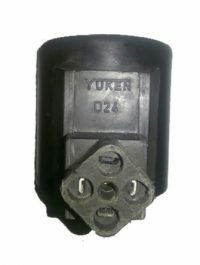 Yuken solenoid coil, also known as Yuken valve coil, or Yuken coil for directional valves. 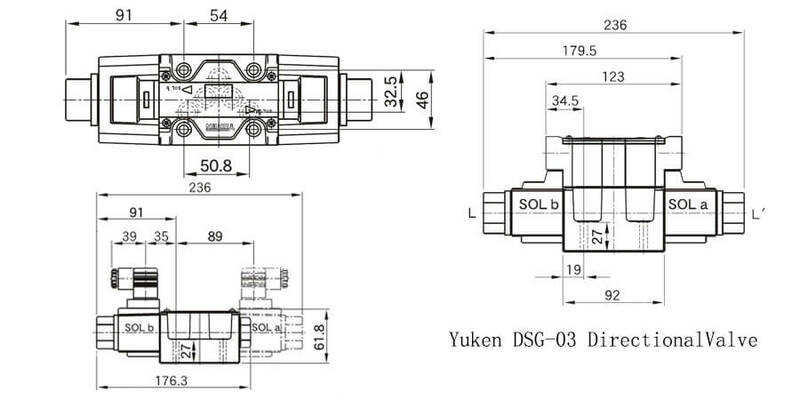 Yuken solenoid coil is the main part of Yuken hydraulic solenoids. 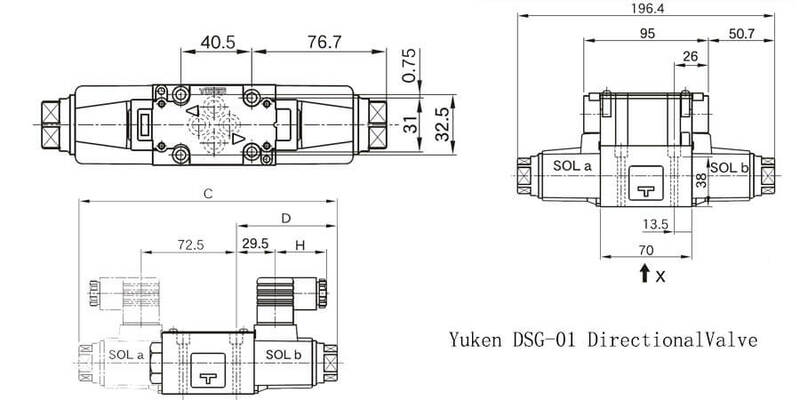 The hydraulic solenoid is the actuator of Yuken DSG directional valves. 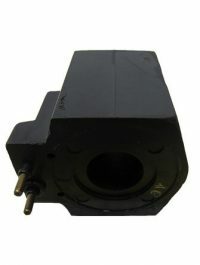 A complete hydraulic solenoid is consist of a solenoid coil and a solenoid tube assembly. Solenoid coil is a hollow bobbin winding with a bunch of copper wires. When the solenoid coil has been electrified, the copper wires will create a magnetic field, and the magnetic field makes the plunger in solenoid tube move and triggers the operation of the directional valves. 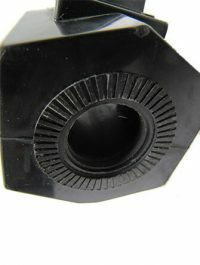 The Yuken solenoid coil is encapsulated with high quality glass-filled nylon, which has better intensity, rigidity, thermostability, etc. 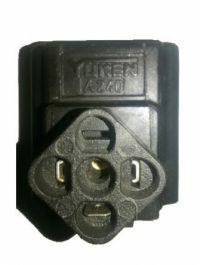 The solenoid bobbin of Yuken solenoid coil uses the quality material with 30% glass-filled thermoplastic polyester, which can enhance the thermostability of the solenoid bobbins. Multiple choices of solenoid copper wires, Kaidi provides solenoid coils with class F, class H, class N copper wires, and the IP grade can reach IP65 and IP67. Kaidi Yuken solenoid coils are manufactured fully based on the standard of EN 60204.1 and VDE 0580. 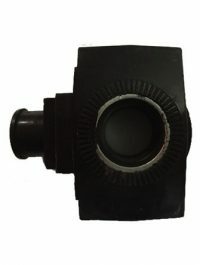 The solenoid coil can operate stably in normal industrial conditions, if the work environment of the solenoid coil has high air humidity, we can also provide the thermoset type Yuken solenoid coils. As a professional hydraulic solenoid manufacturer, Kaidi Research & Development Department ensures the development capacity of hydraulic solenoids. 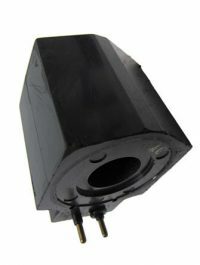 We can provide not only the solenoids for branded valves, but also custom solenoid products. 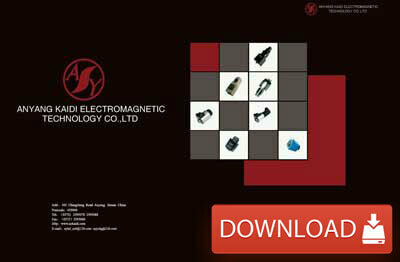 Moreover, Kaidi solenoid coil products are certified by ISO, CE, UL. We have our own solenoid quality control lab, that can ensure the solenoid coil quality. If you have any unique requirements of hydraulic solenoids or need any further inspections, please feel free to contact us. Find more solenoid coil products: Rexroth solenoid coil, Vickers solenoid coil, etc.